2 ‘complimentary’ white sanitary waste inner cartridges. 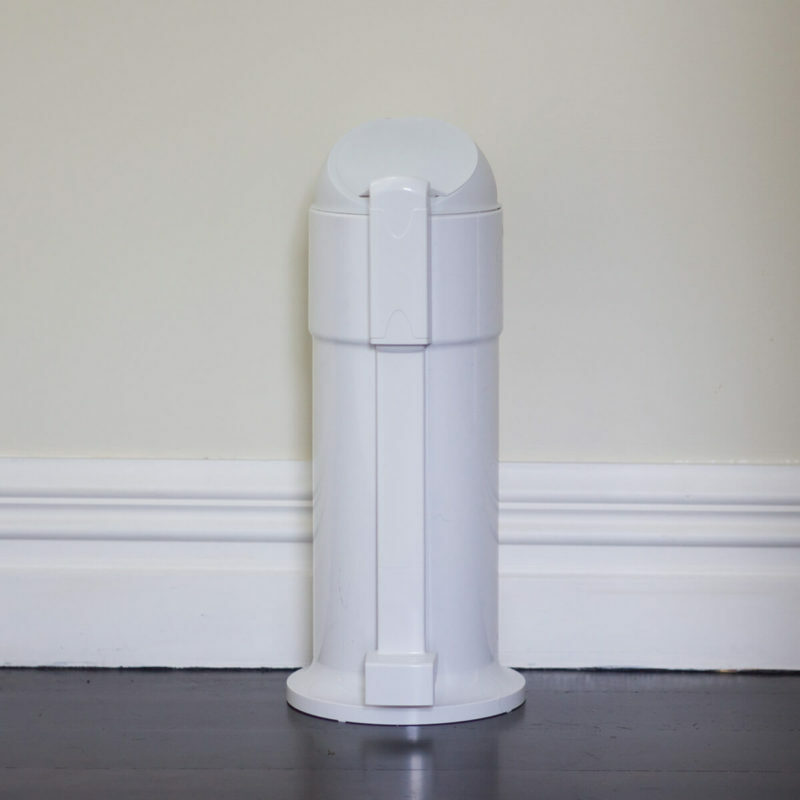 Add "Cartridge Refill (White) × 6"
This ‘free-standing’ Residential Sanitary Unit has a capacity of 6.5 litres. 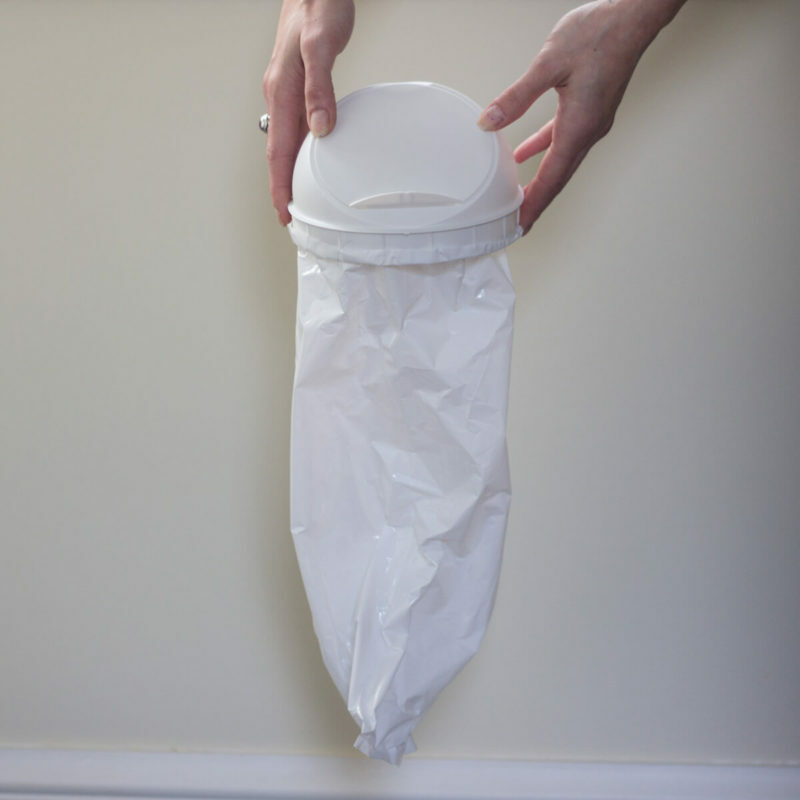 It is biodegradable, has a lovely fresh scent and includes antimicrobial additives that protect the user. Note: The listed price does not include shipping costs, please select the ‘shipping’ you require. 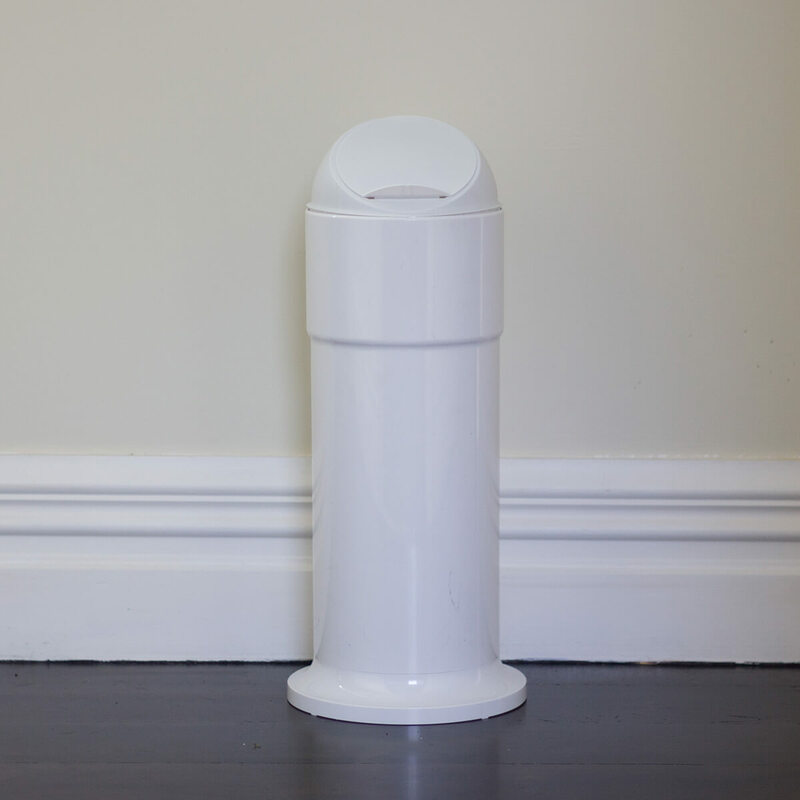 Also our residential ‘Sanitary Waste Units’ are currently only sold in New Zealand. 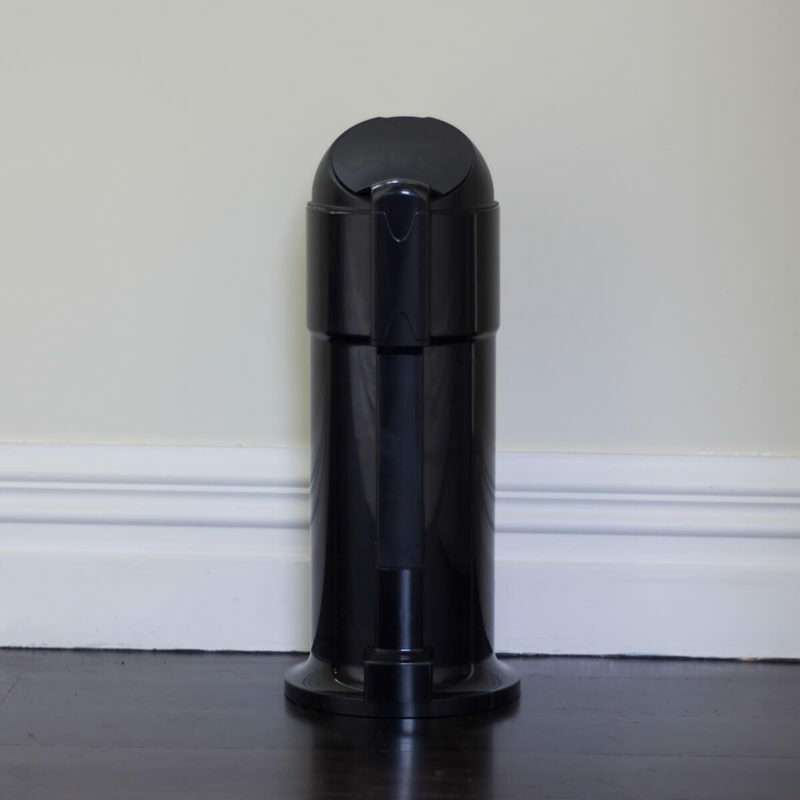 The TerraCyclic Sanitary Waste Disposal Unit has a unique ‘lid and liner cartridge’ that offers less cleaning, less waste, cost savings and the reduction of energy use. 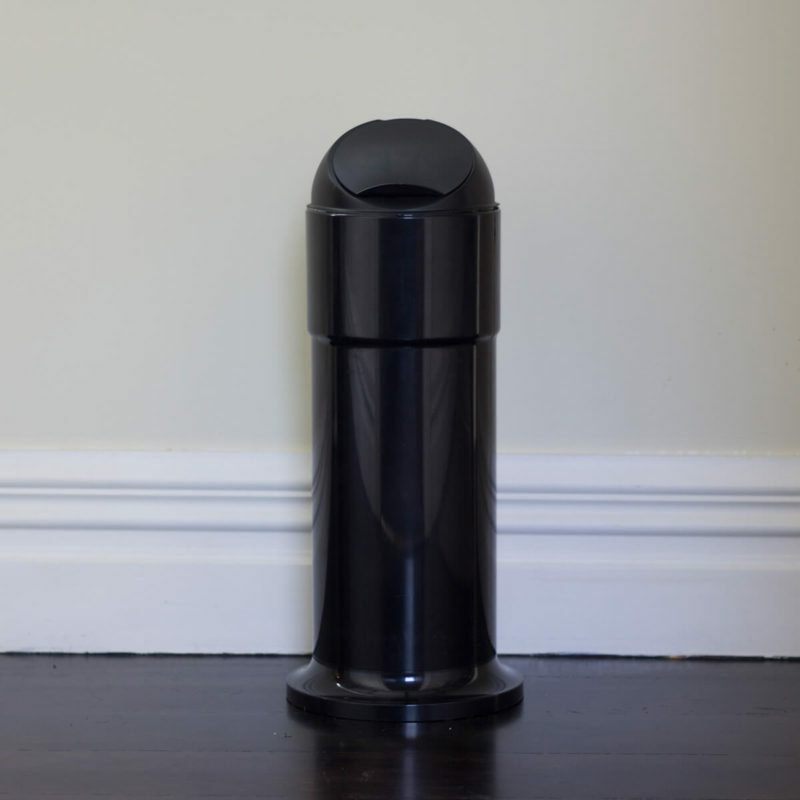 We are now offering a residential version of our TerraCyclic Sanitary Waste disposal Unit that you can order directly from us!